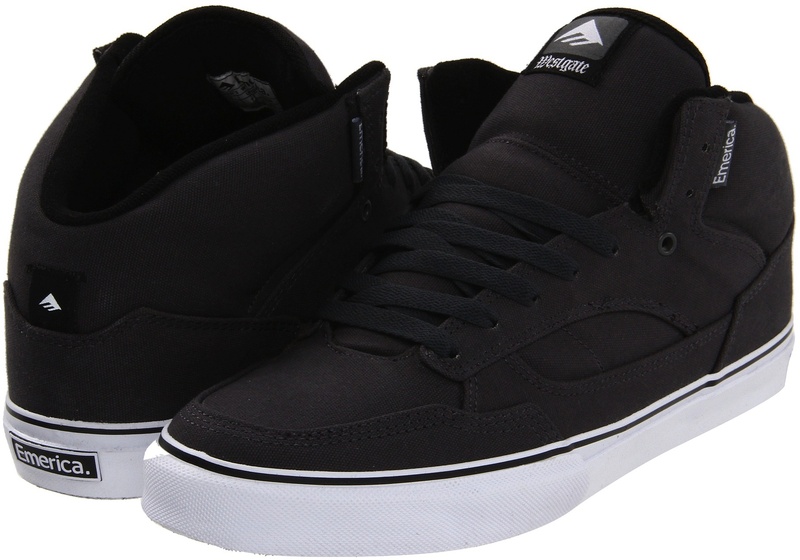 The Emerica Westgate is a mid-top skate shoe with some serious skate heft for some aggressive east-coast ripping! Spring 2012 was good on vegan colorways! 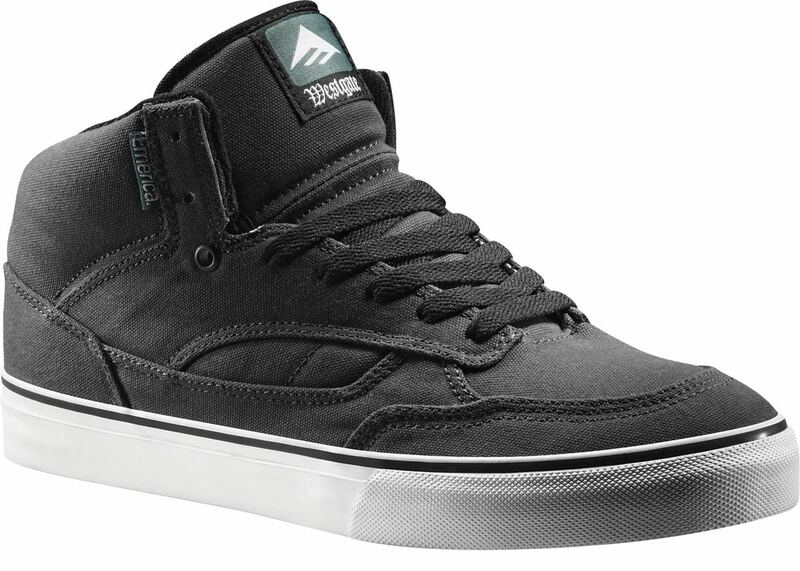 Fall 2012 Not so much, but the Westgate is still widely available in common sizes.